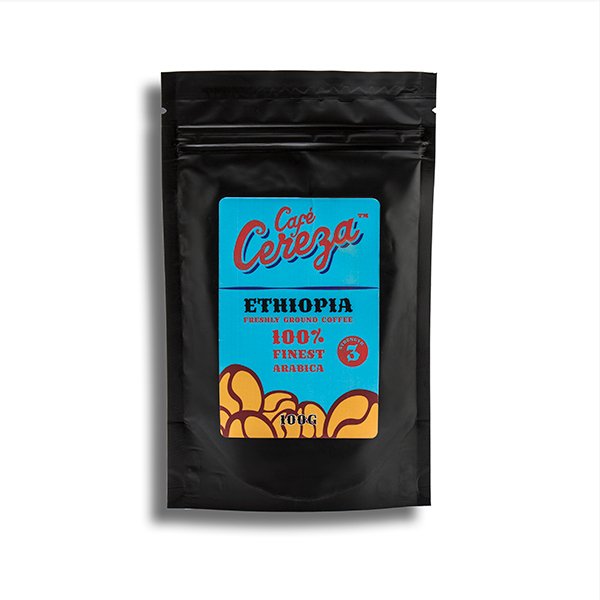 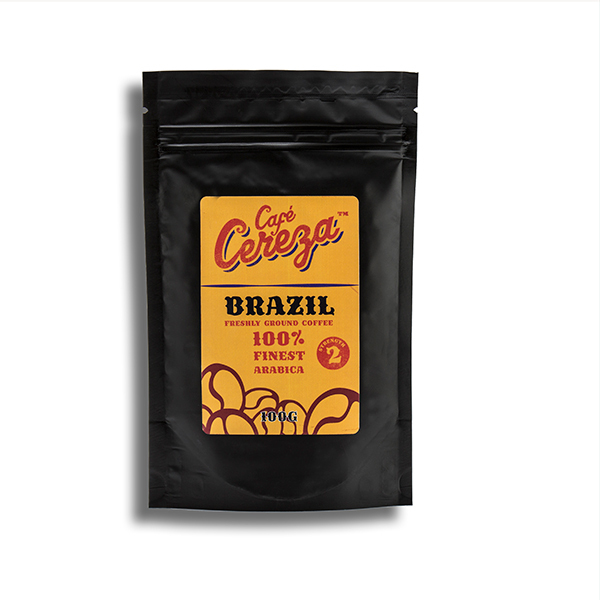 This fantastic ground coffee pouch is perfect to keep in the cupboard, with the choice of an assortment of morning brews from all-over, ranging from rich and nutty to the perfect blend of spice and smoky flavour. Suitable for all types of coffee makers. 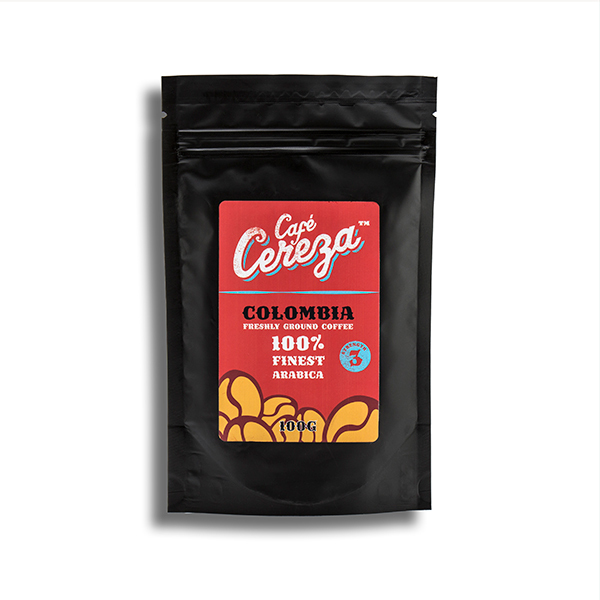 Columbian – Beautifully bright and fruity, with notes of blackcurrant and toffee apple for sweetness, and a subtle twang of dark chocolate to finish. 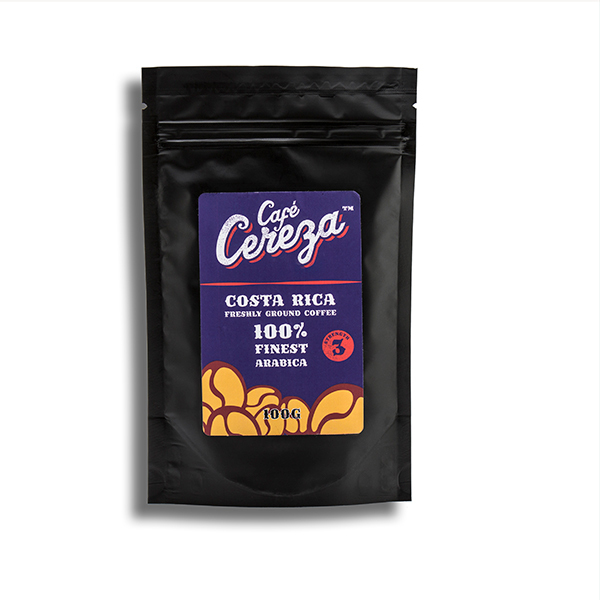 All Café Cereza’s coffees are Rainforest Alliance certified. 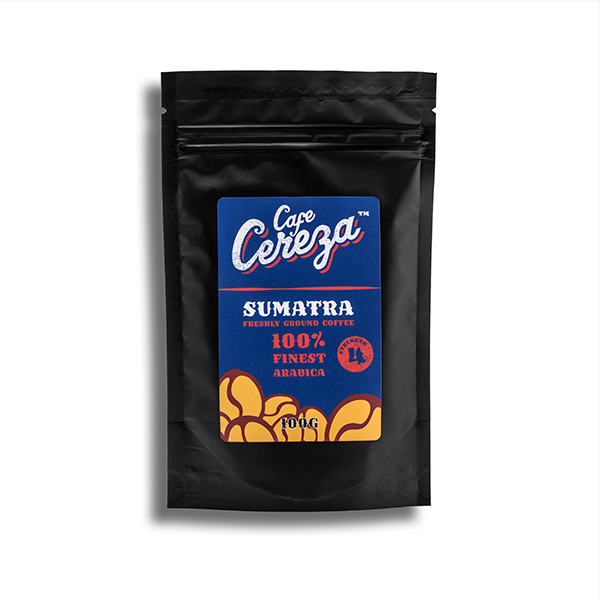 The organisation is committed to protecting biodiversity, working to conserve invaluable resources for the good of our planet and future generations and ensuring farm workers, their families and communities are treated well.